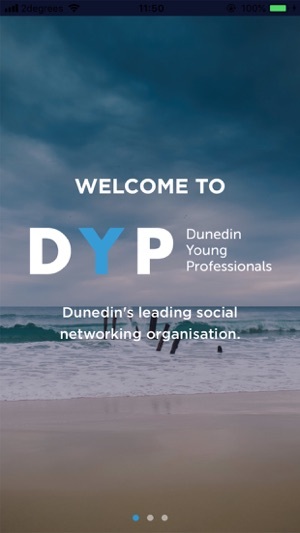 The Dunedin Young Professionals is Dunedin's leading professional networking organisation. 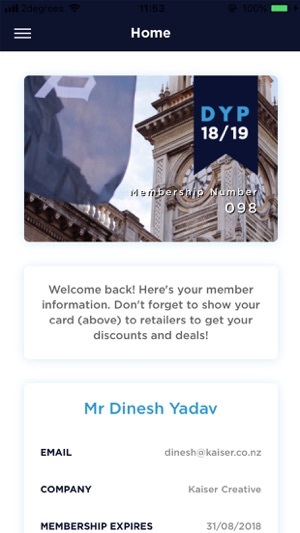 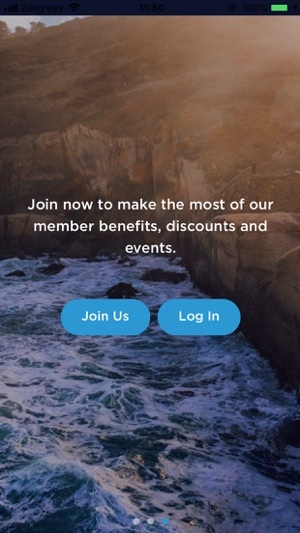 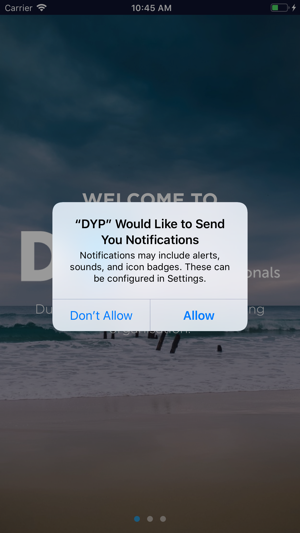 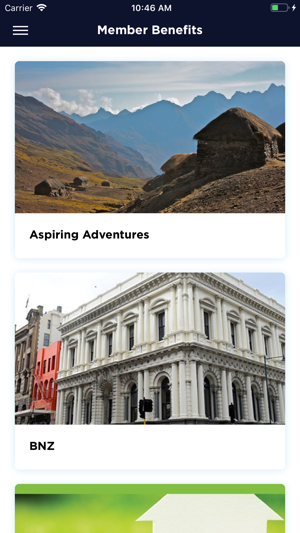 Now you can use your DYP membership in our App! 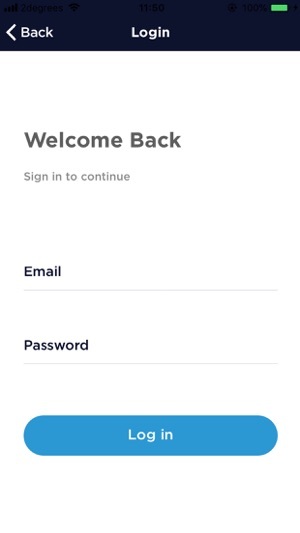 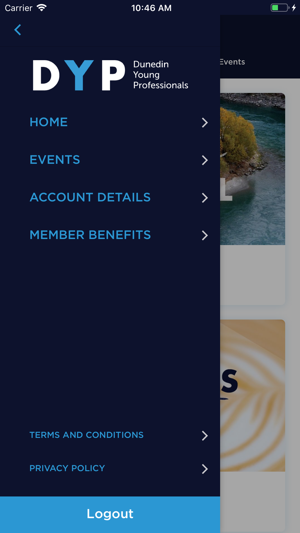 Manage your account details and renew your membership, as well as see and RSVP to upcoming events. 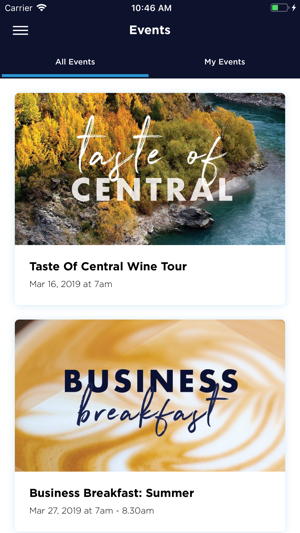 Handy Reminders of events you have RSVP'd to. 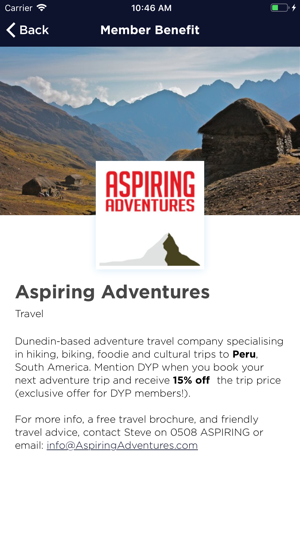 Use the app to take advantage of special deals and discounts around town, reserved especially for DYP Members.